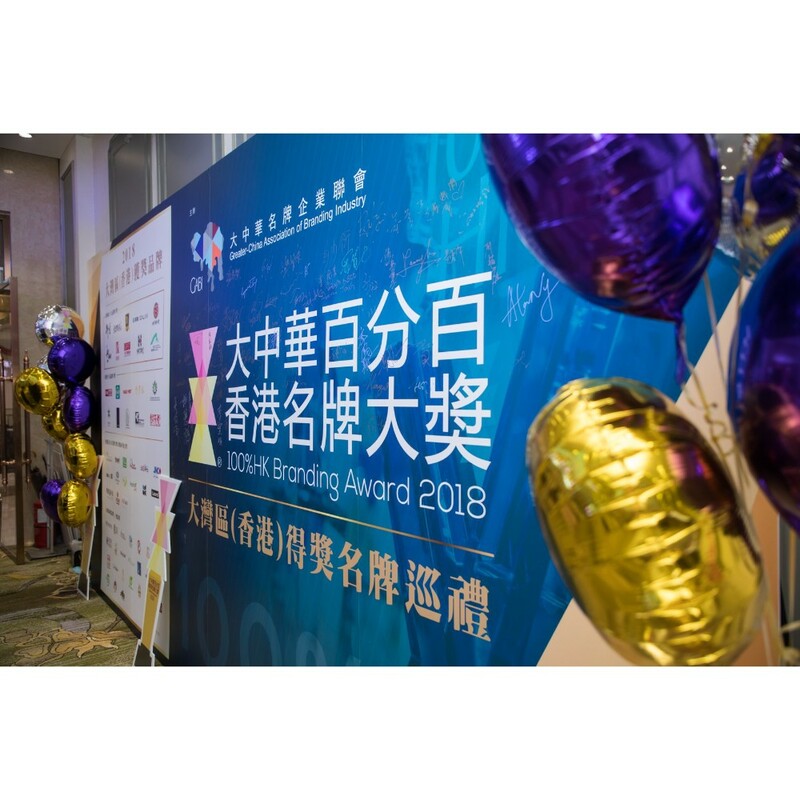 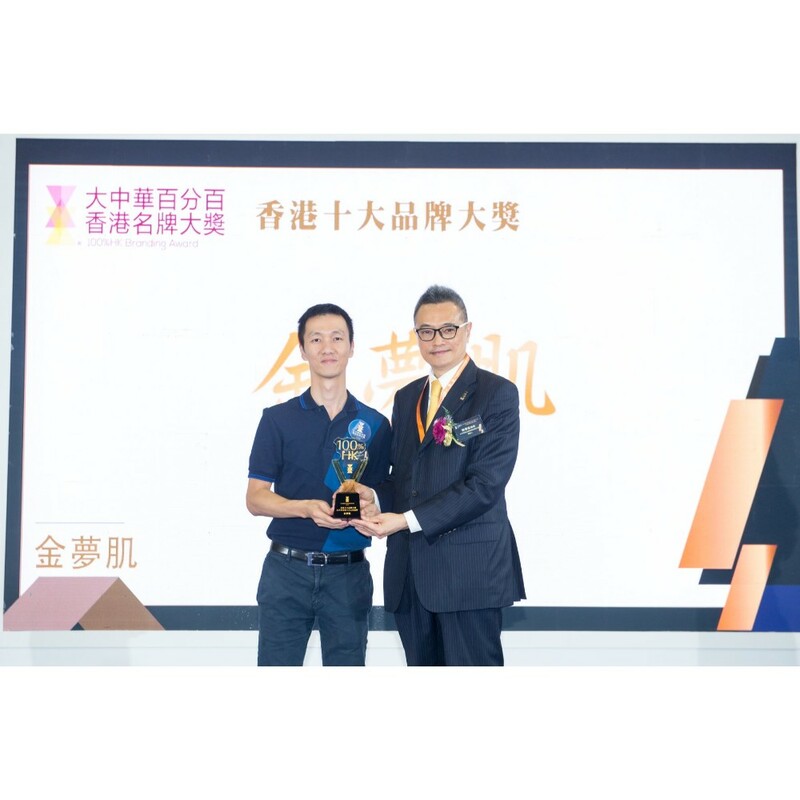 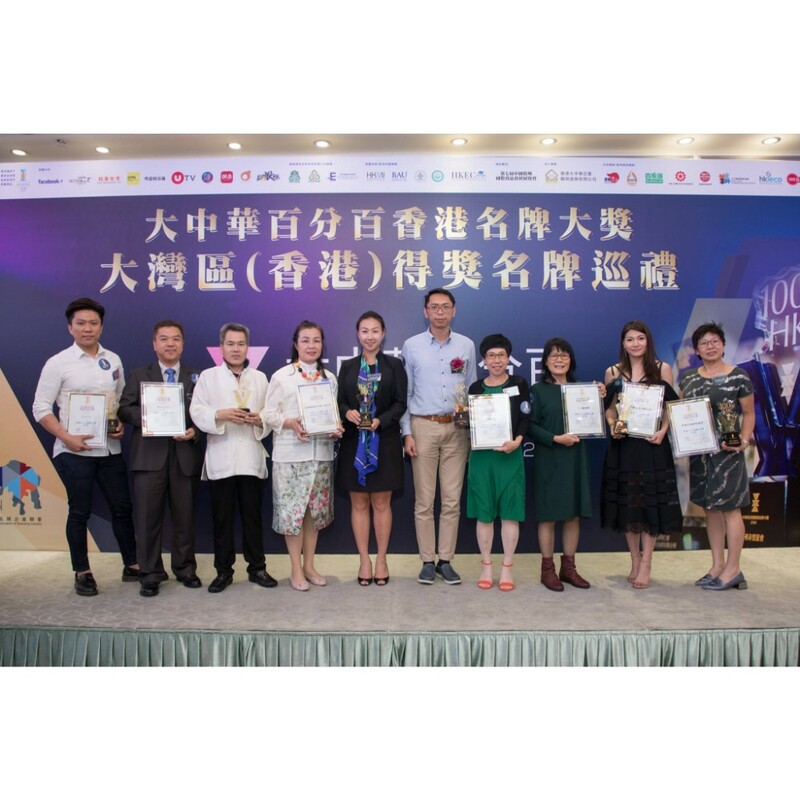 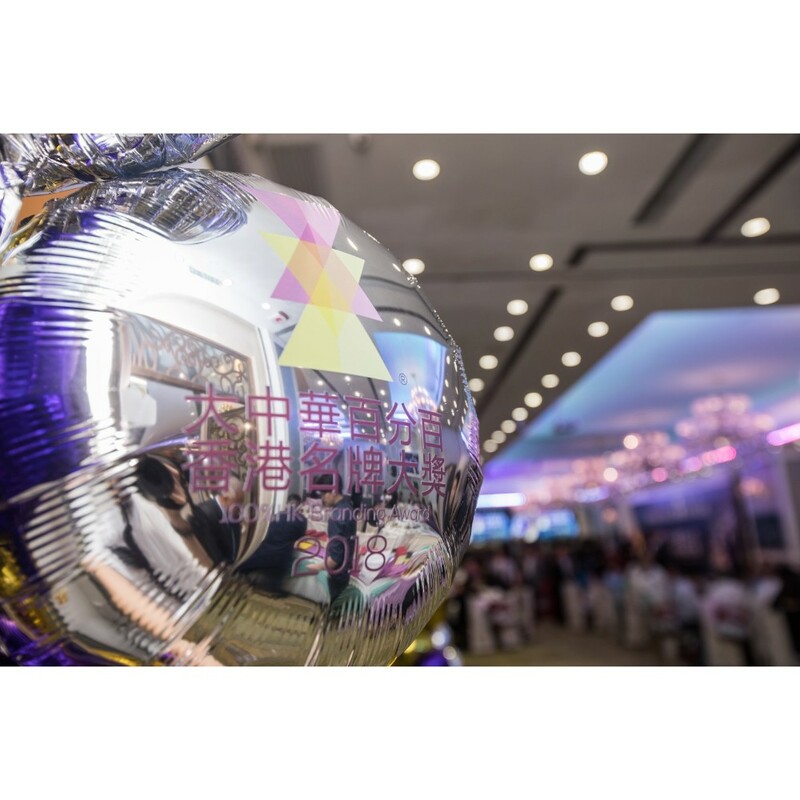 Since its inception in 2013, it has been a Hong Kong-style brand awarding ceremony for Hong Kong and Hong Kong brands. 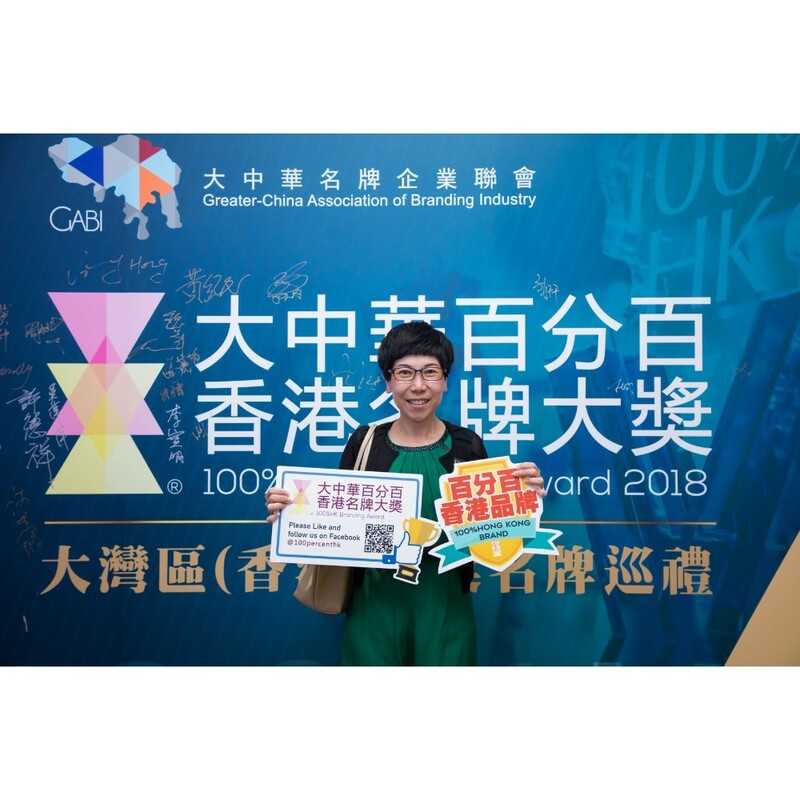 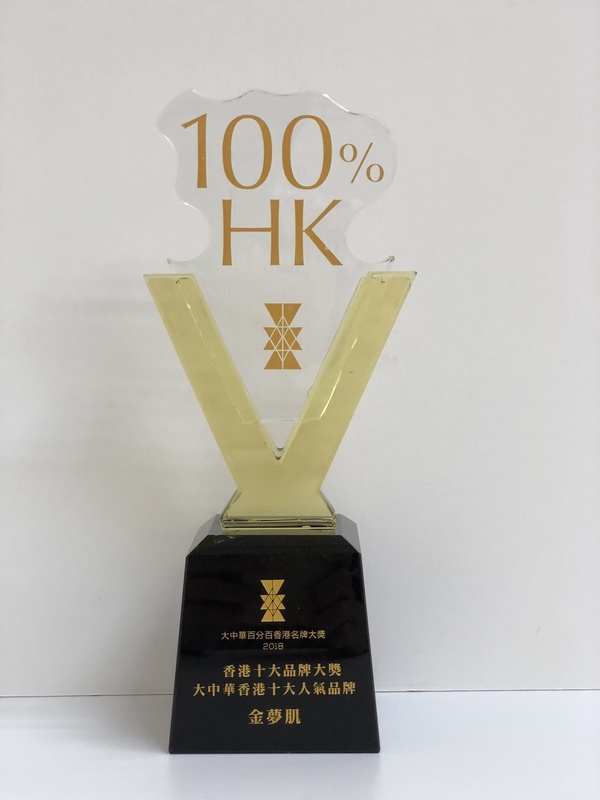 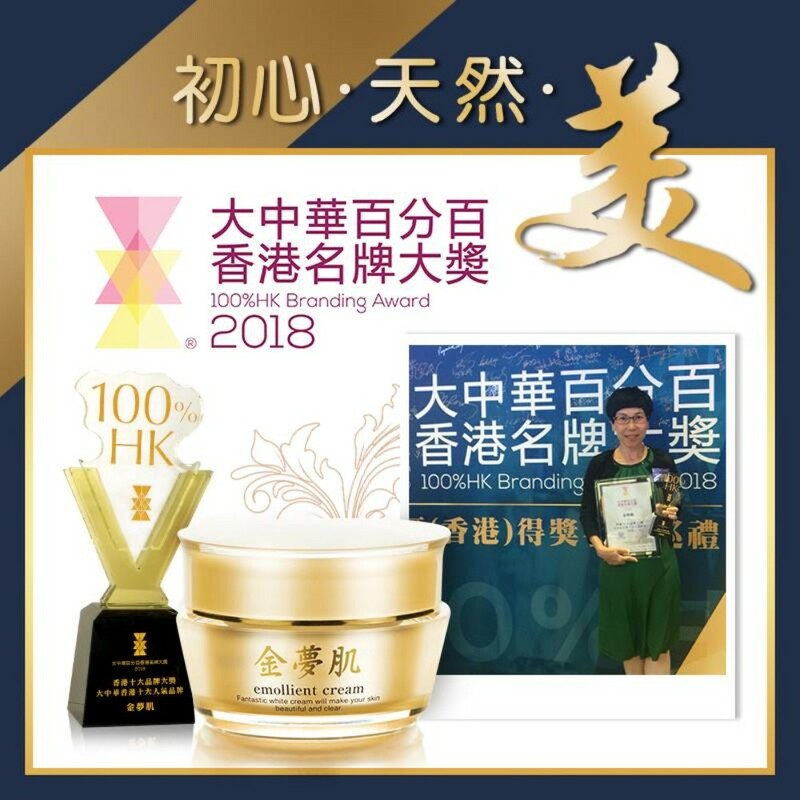 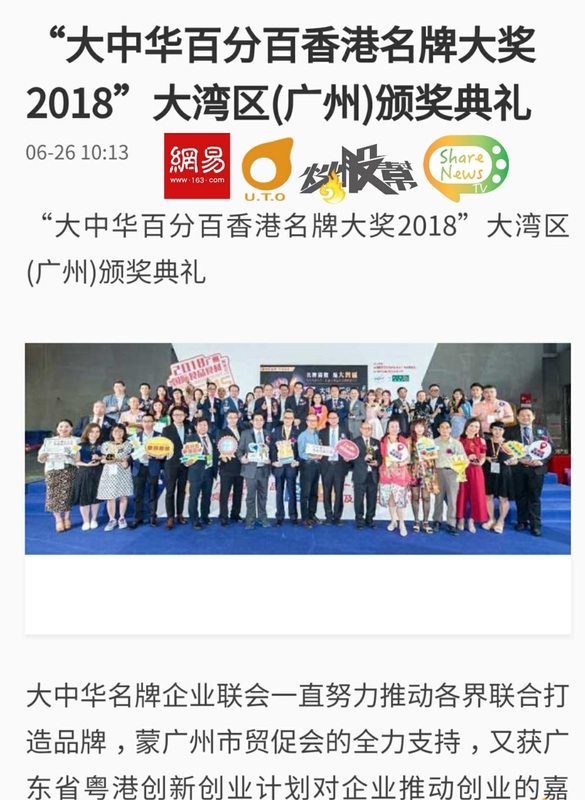 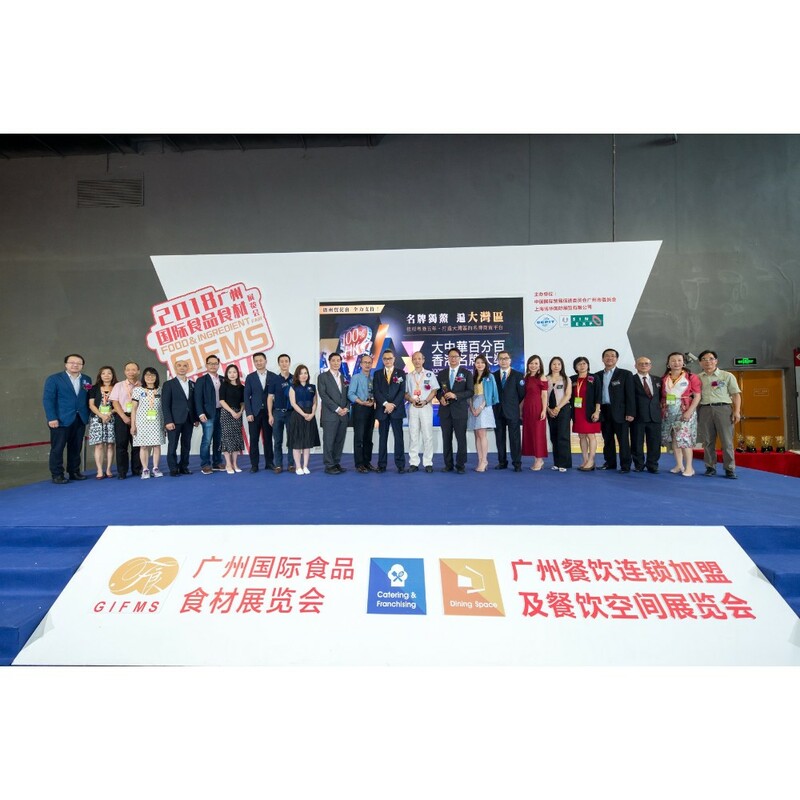 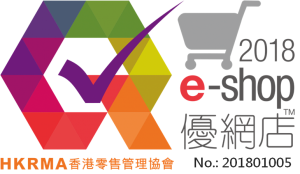 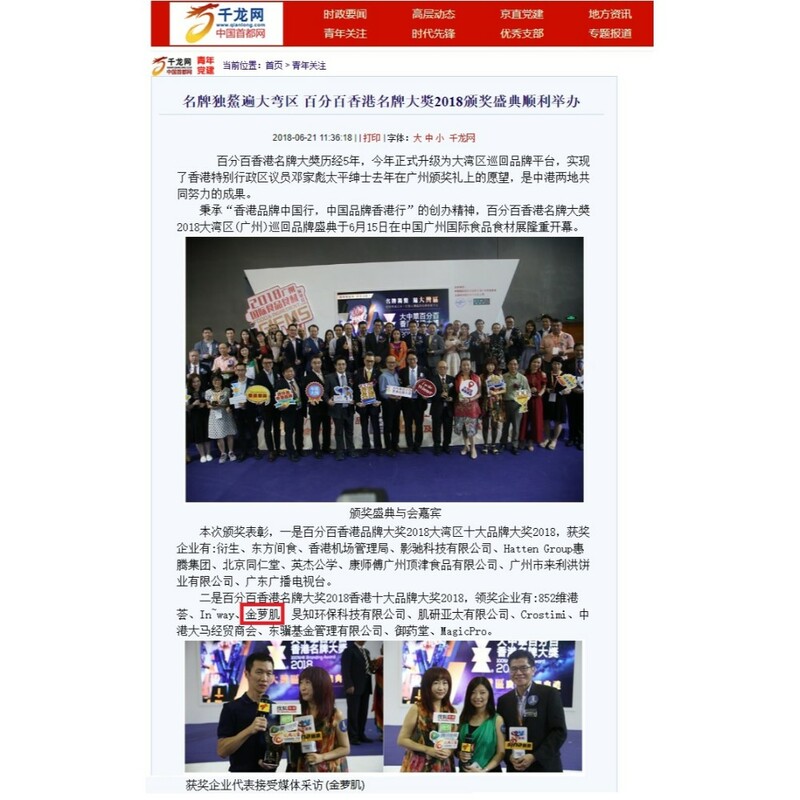 The 100%HK Branding Award has been approved by the Guangdong Provincial Department of Human Services and Employment Services. 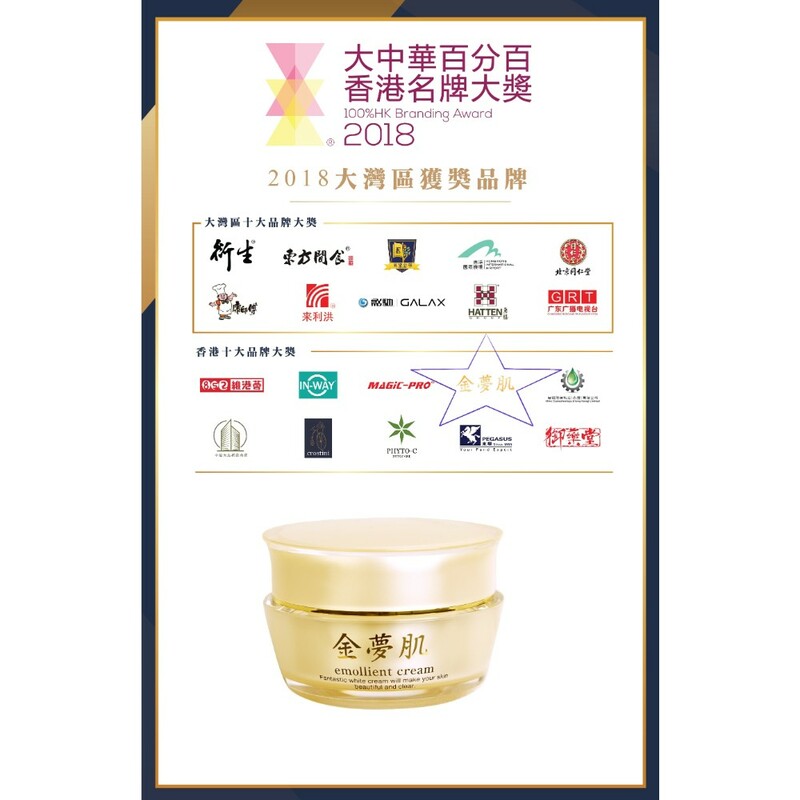 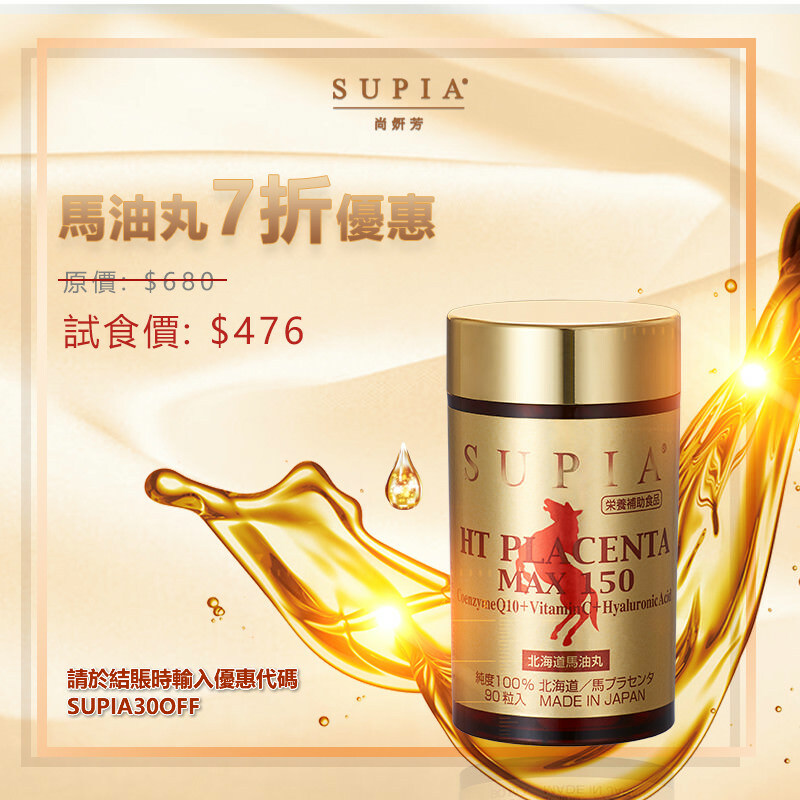 Support the contribution of Guangdong and Hong Kong to innovation and entrepreneurship, so that consumers can confidently purchase famous brand names in Hong Kong.